to the home and become a health hazard. seeping showers are stopped. Without removing a tile! 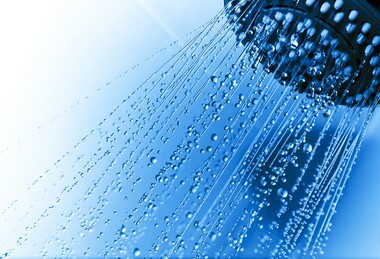 the shower can be used after 24 hours. we make no noise, dust, smell or mess. we use Tri-Glue/sealant surfaces that are anti-fungal, and abrasive resistant. no adjoining areas are affected or inconvenienced. Our servicing means that the problem is identified and the area is thoroughly prepared before the offending and vulnerable areas are serviced. Professional service at all times (from your first enquiry with our service department, to the specialised application by our technicians). Plus the added confidence of a 7 Year Workmanship Guarantee.